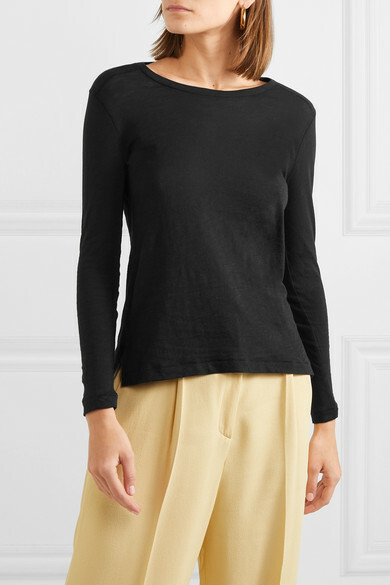 Anyone who's worn one of Madewell's best-selling 'Whisper' tops before will tell you they're as weightless and airy as the name suggests. 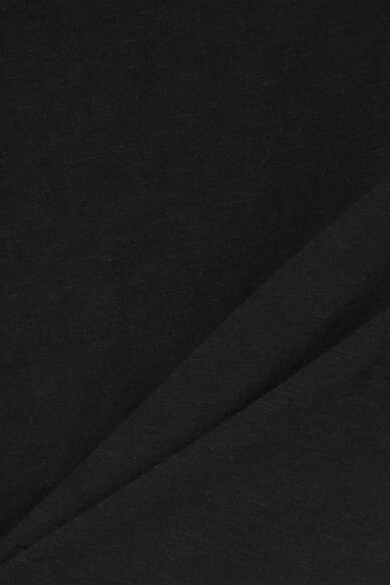 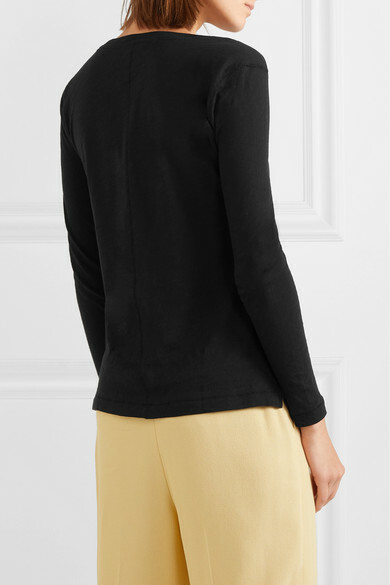 This long-sleeved version is cut from black slub cotton-jersey with a curved hemline so it looks good tucked in or out. 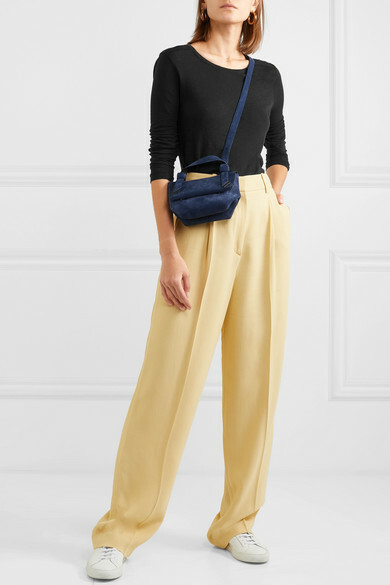 Shown here with: Theory Pants, Acne Studios Shoulder bag, Common Projects Sneakers, Laura Lombardi Earrings.